25th Anniversary Thank You Celebration! Could Your Stucco be Hiding a BIG PROBLEM? 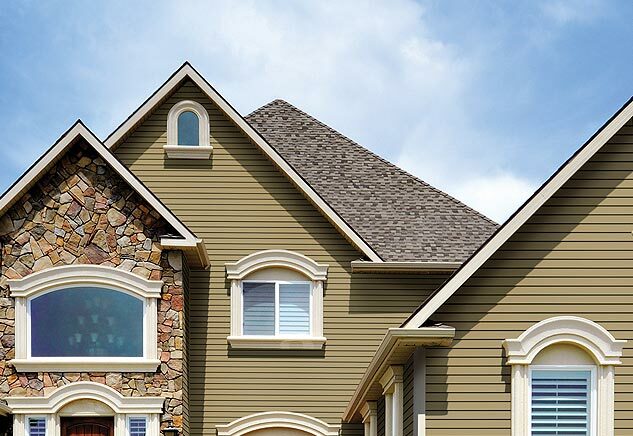 Find out how to choose the best replacement windows for your home by reading our informative articles that discuss the design, construction and options to look for in a window. You will find plenty of tips and advice on the installation process along with how to hire the most qualified and trustworthy window company to do the work. Stop in to our state of the art 4,000 sq. ft. window and door showroom located in West Chester Pennsylvania. 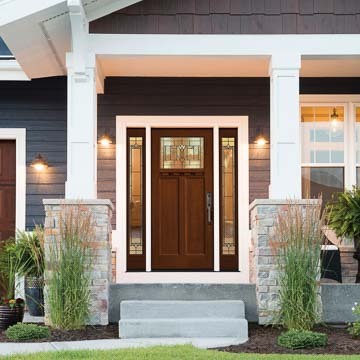 Chapman Windows Doors & Siding's knowledgeable professionals let you see, touch and compare well-known brands to help you choose the right product for your price range and taste. © 2019 Chapman Windows Doors & Siding. Website Hosting & Management by Cazillo Website Design & Photography. Website Design by Full Circle Graphic Design.